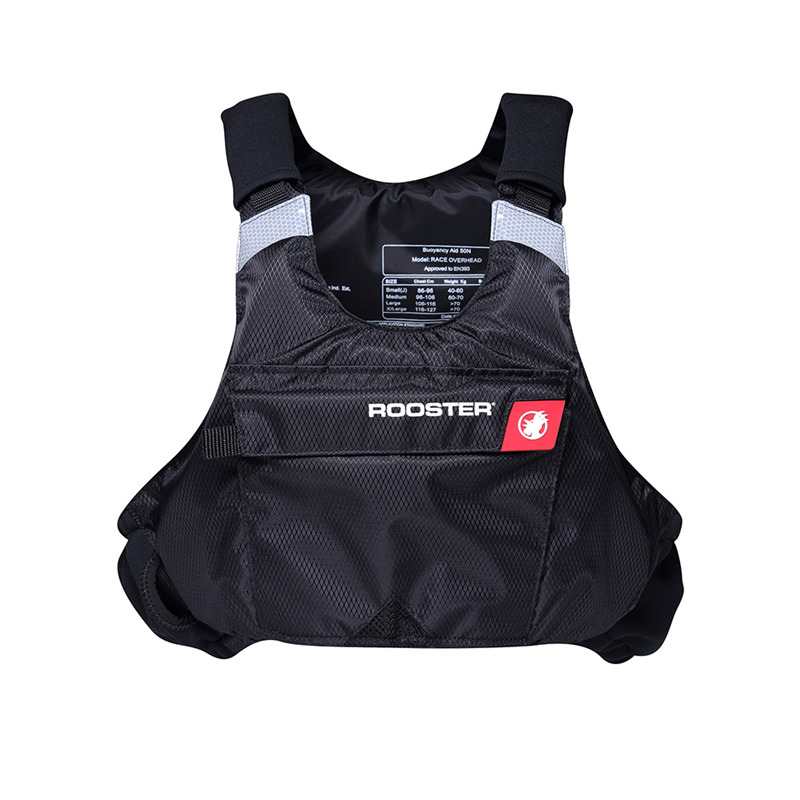 The Black Diamond Buoyancy aid from Rooster Sailing. This compact product has been designed for maximum comfort allowing good body movement. 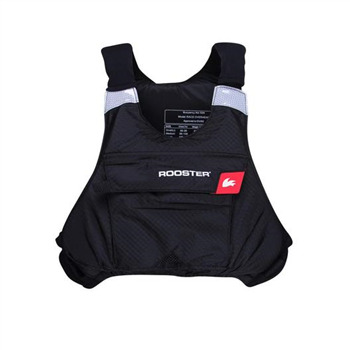 Both the shoulder and waist straps are highly adjustable to ensure that there is plenty of room for growth, providing a good fit for different body shapes. Don't forget to check out our Race Bib and junior zip front style (see related products below).